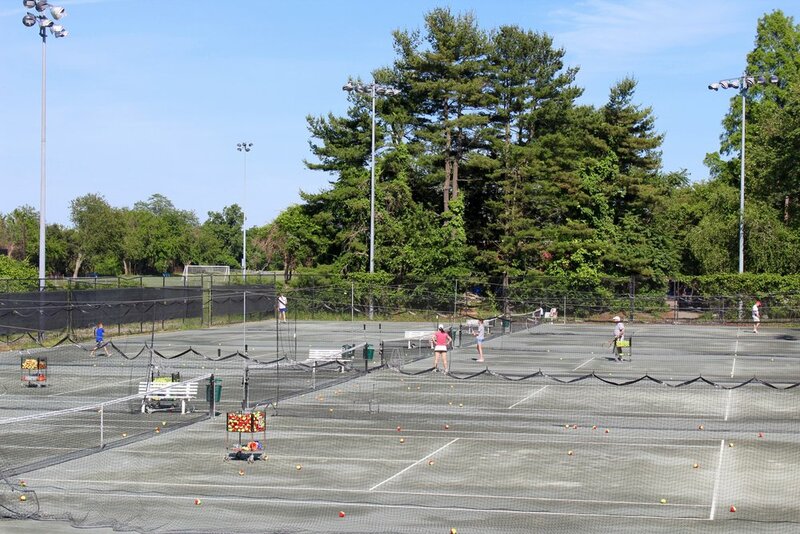 Using the USTA 12 and under format, this is an exciting approach to learning tennis. 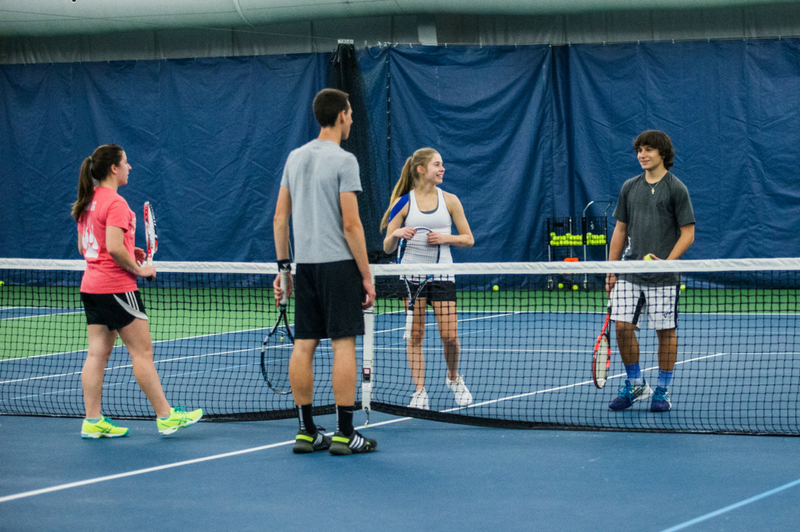 This class helps to develop hand-eye coordination through fun filled innovative drills. Juniors are placed according to age and ability from beginner to intermediate. Participants must be able to serve and rally consistently. A parent information session will take place at the beginning of the first practice at both 2:00 and 3:30pm on Monday, June 24 for ALL registrants. The team practices on Mondays, Tuesdays and Thursdays from 2:00-3:30pm for U-14 and U-16 and 3:30-5:00pm for U-10 and U-12. Matches are on Wednesdays from 1:00-4:00pm either home or away. Transportation is the responsibility of the parent. 8 week session. 7 weeks of inter club and 1 week of in house tournaments. *Each participant will receive one 1-hour private lesson available on weekends included in the cost of the program.